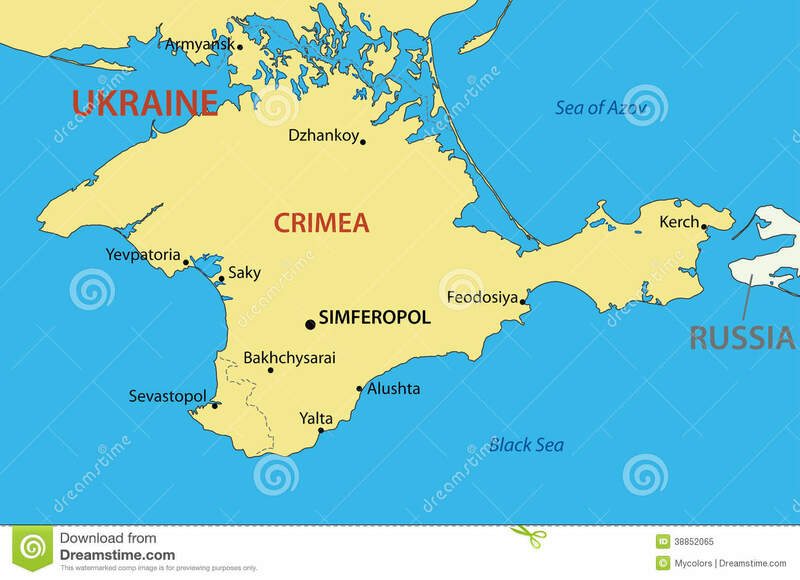 After the 2014 Ukrainian revolution and the flight of Ukrainian President Viktor Yanukovych from Kiev on 21 February 2014, Russian President, Vladimir Putin stated to colleagues that "we must start working on returning Crimea to Russia. " 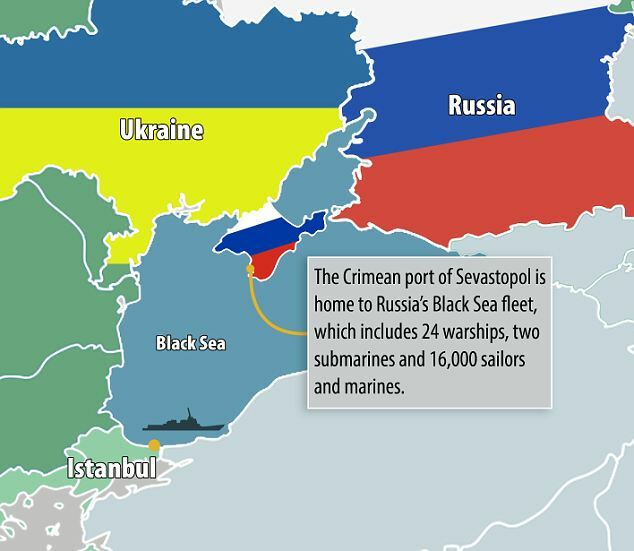 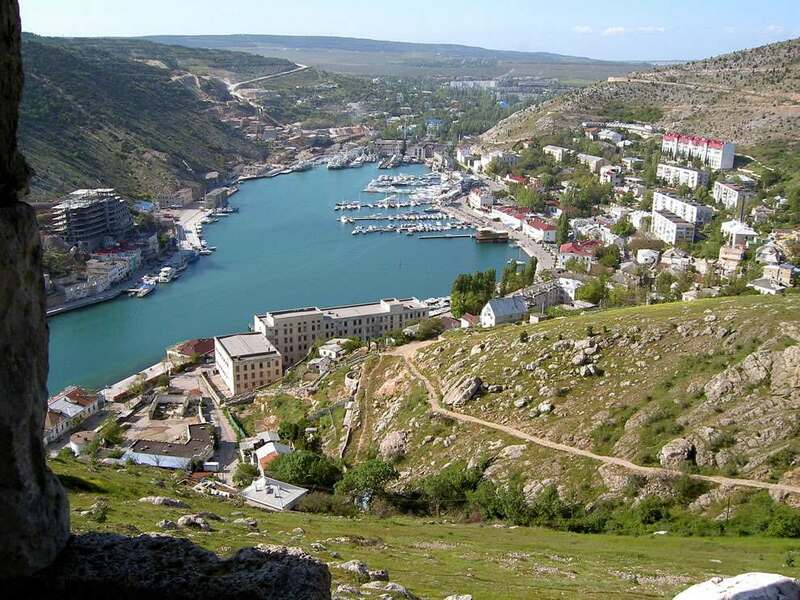 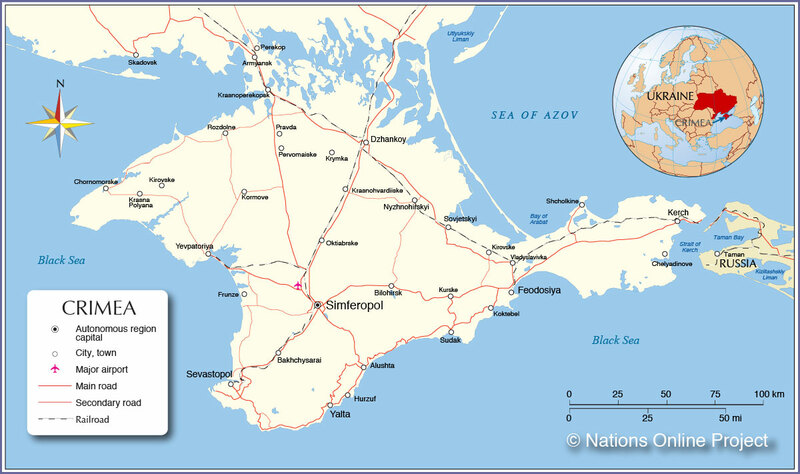 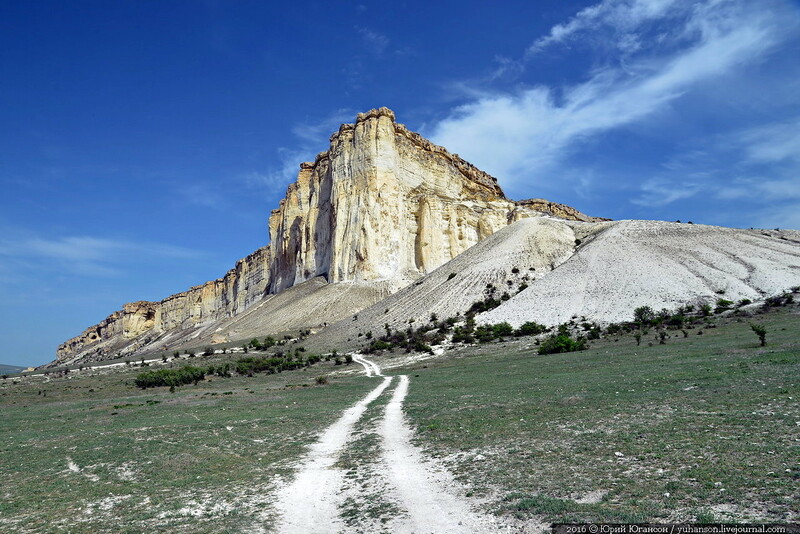 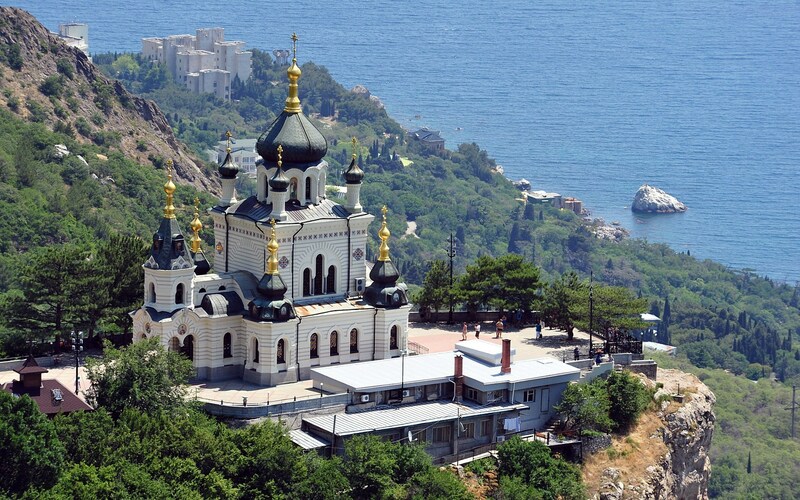 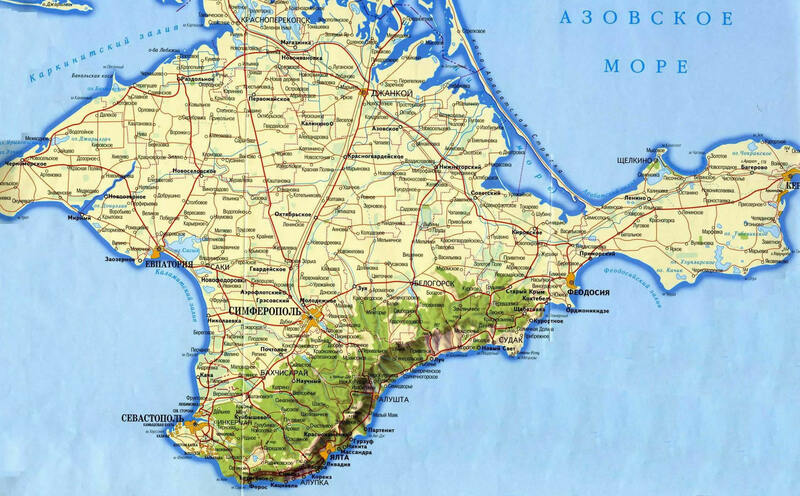 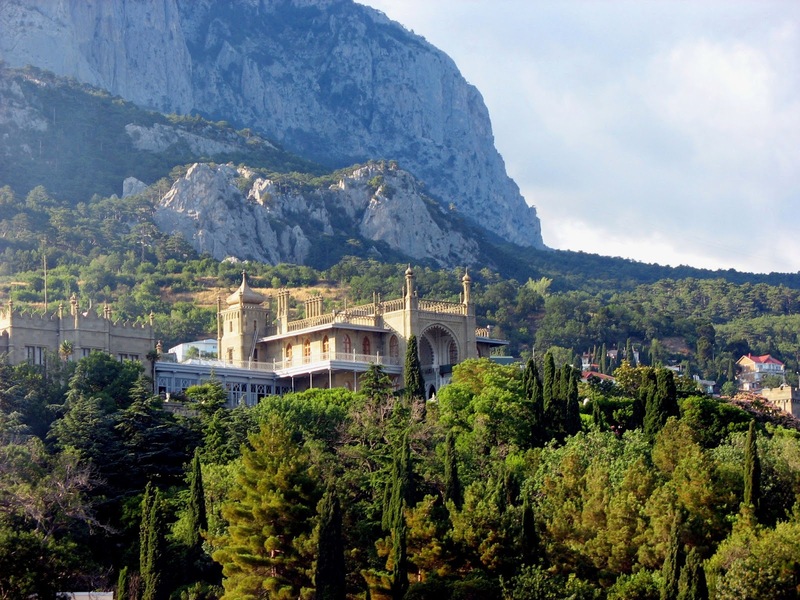 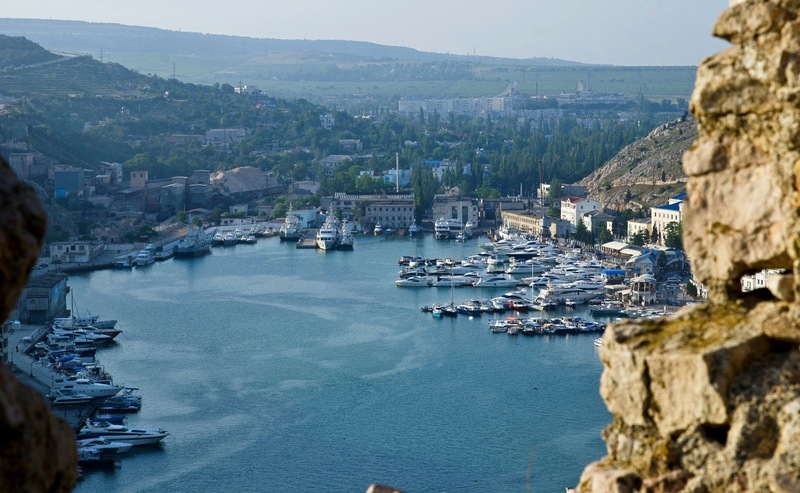 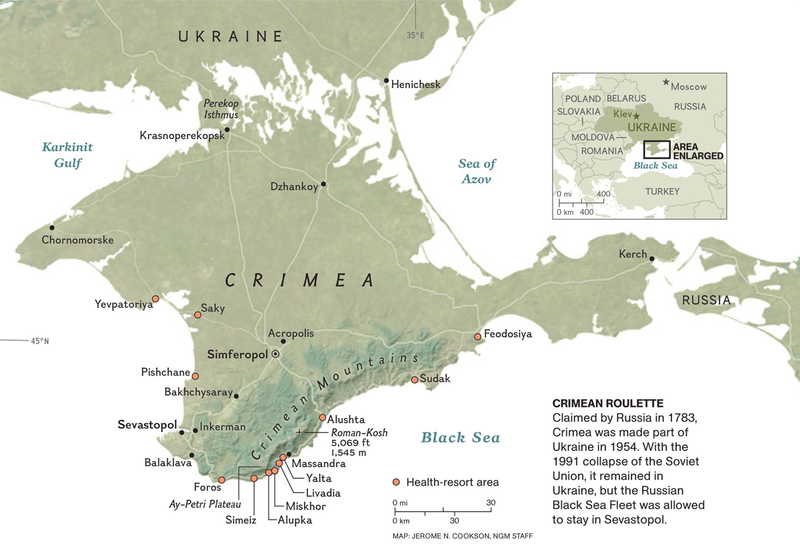 Within days, unmarked forces with local militias took over the Autonomous Republic of Crimea and Sevastopol, as well as occupying several localities in Kherson Oblast on the Arabat Spit, which is geographically a part of Crimea. 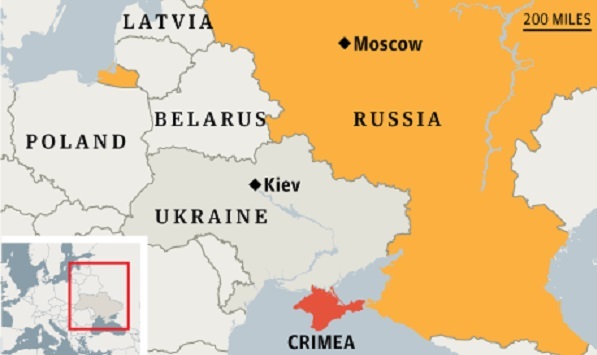 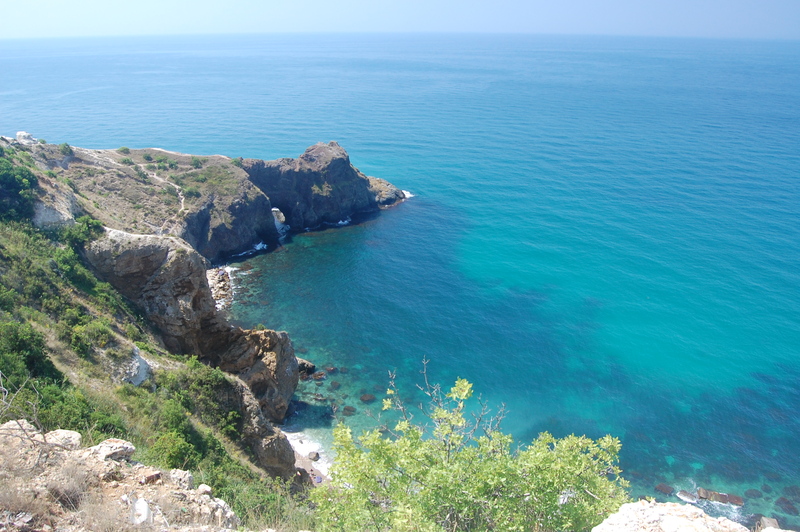 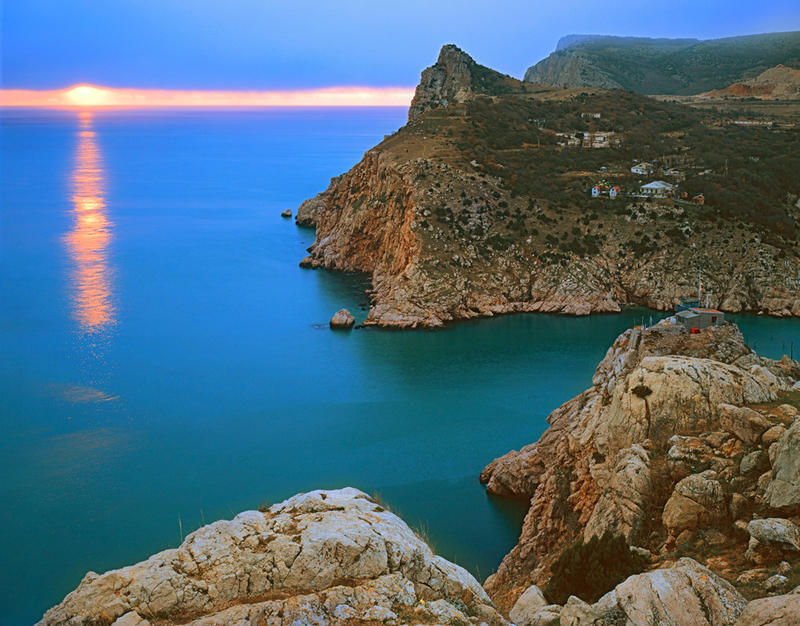 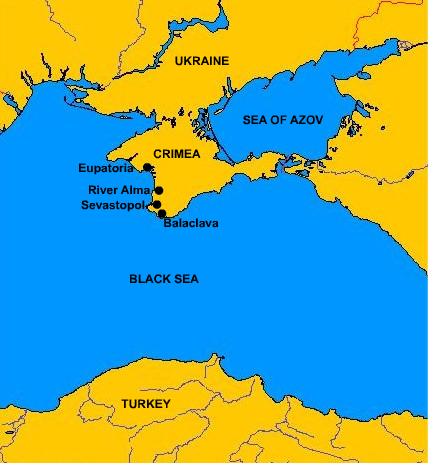 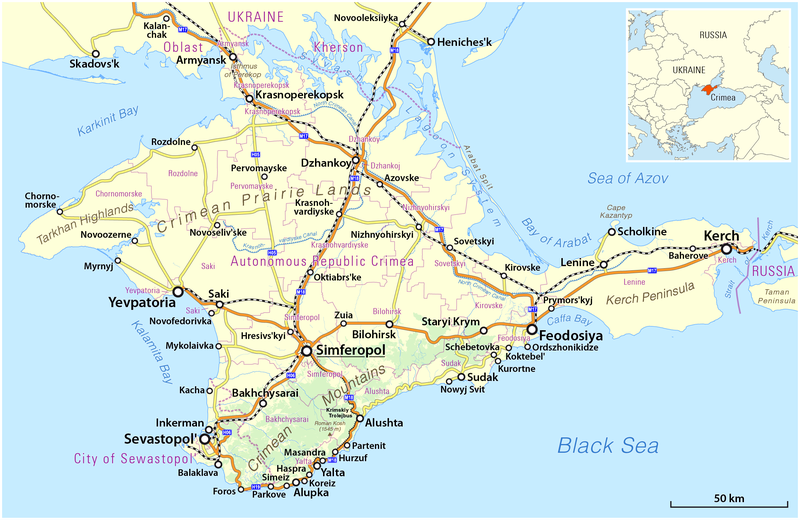 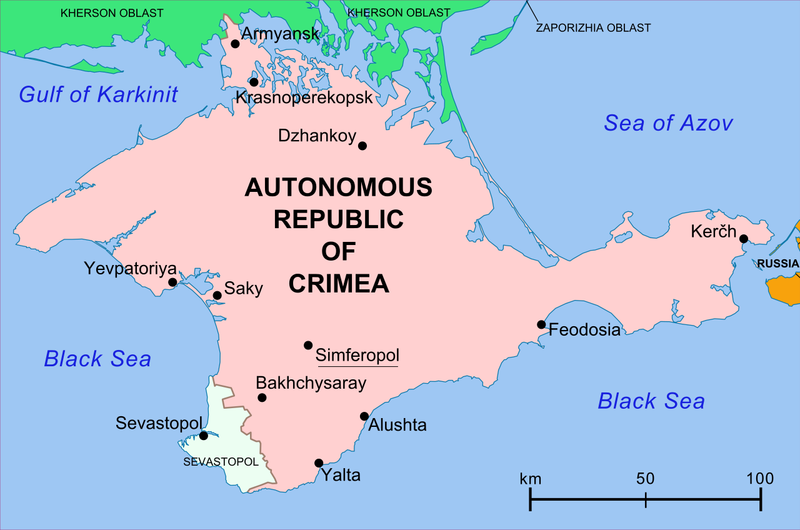 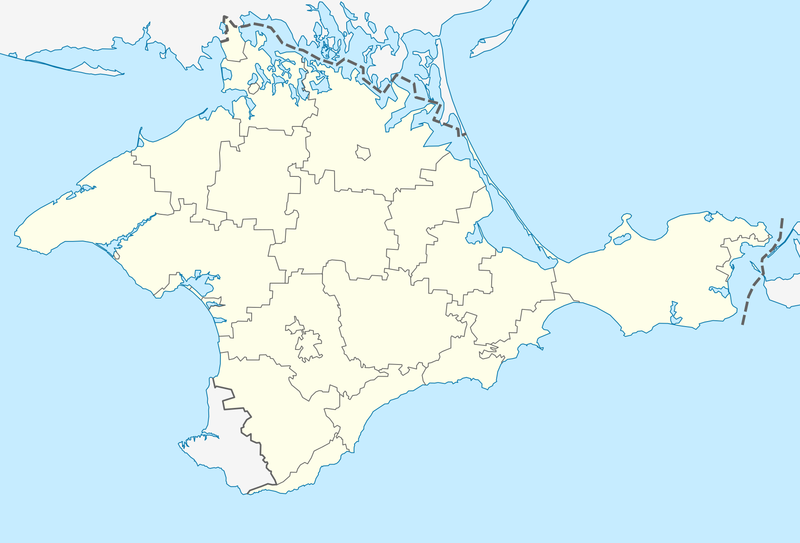 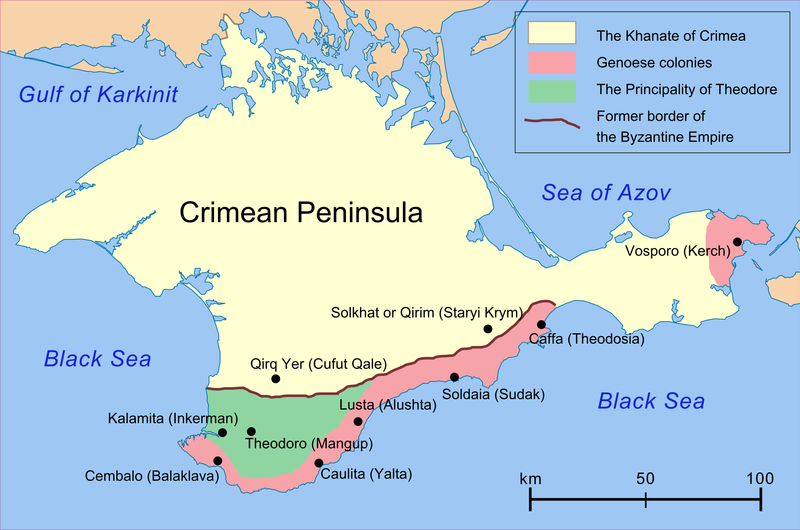 Following a controversial referendum, the official results of which showed majority support for joining Russia, Russian President Vladimir Putin signed a treaty of accession with the self-declared Republic of Crimea, annexing it into the Russian Federation as two federal subjects: the Republic of Crimea and the federal city of Sevastopol. 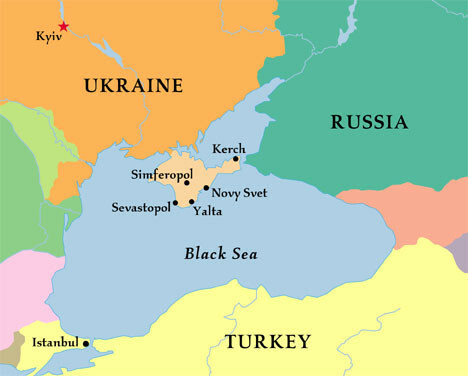 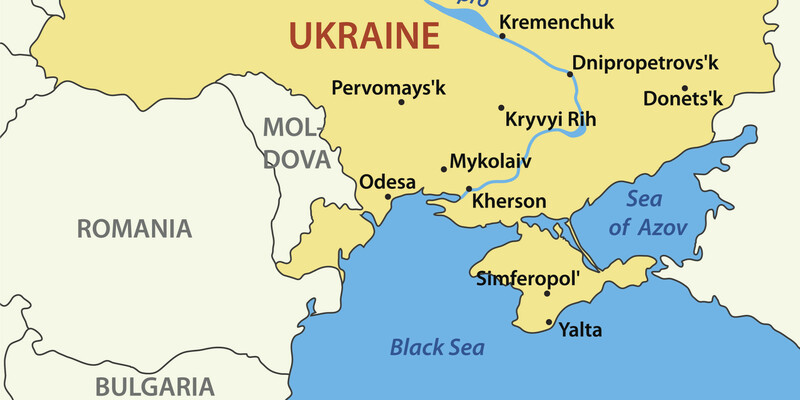 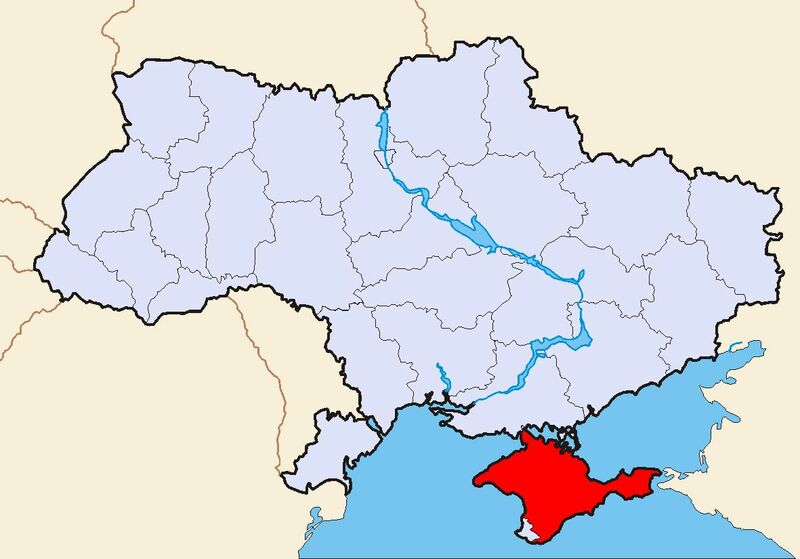 Though Russia had control over the peninsula, sovereignty was disputed as Ukraine and the majority of the international community consider the annexation illegal, as was shown by the United Nations General Assembly adopting a non-binding resolution calling upon states not to recognise changes to the integrity of Ukraine. 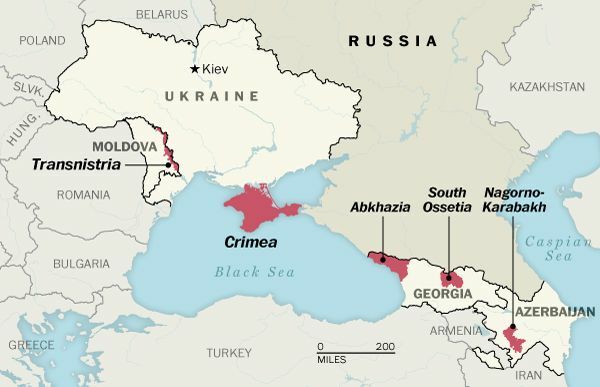 A range of international sanctions have remained in place against Russia and a number of named individuals as a result of the events of 2014.